IT'S NO SECRET that life in twenty-first-century America is faster and more frantic than ever. Styles change in the blink of an eye, social media platforms come and go, and celebrities rise only to fall. Sometimes it can be difficult for young Christian women to find something stable to hold on to. Thankfully, there are some things that never change. Chief among them: God and His holy Word. 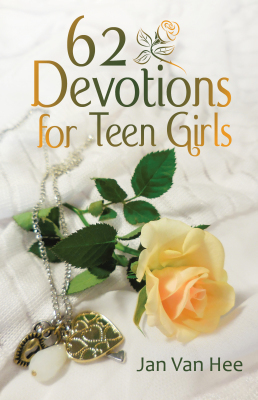 Now, for the first time, Christian author and Bible teacher Jan Van Hee has gathered her two teen devotionals Think on These Things and Grow in Grace into one timeless and inspirational collection, Always in Fashion: 62 Bible Truths That Never Go out of Style. Carefully tailored assignments to help you fashion yourself in His exemplary image. With spiritual guidance more and more difficult to come by, it’s easy for young Christians to forget what’s really important. Always in Fashion serves as an essential reminder, and is an invaluable resource for young women facing our troubled times. God’s will is not automatic. His promises must be obtained by faith, and prayer expresses that faith. FULL OF PLANS FOR HIS FUTURE, a young Charles Elliott looked forward to enrolling in college and pursuing a degree in psychology. Then a routine medical exam for discharge from the U.S. Air Force brought him news that shook him to the core. An inherited eye disease would ultimately lead to his total blindness. When God changed Charles’s direction by bringing him to a saving knowledge of Jesus Christ and into ministry as a pastor, he began his first steps on a spiritual pilgrimage that would transform his life. 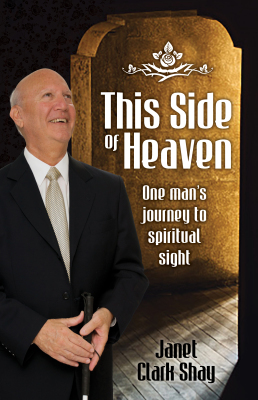 This Side of Heaven is a beautiful true story of Charles Elliott’s journey into both physical blindness and spiritual sight. It imparts lessons that will embolden Christians in their ministry no matter what thorns obstruct their spiritual path. Herbert Grings was an ordinary man, but he accomplished extraordinary things. 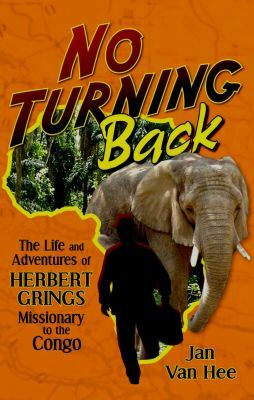 Read the compelling, true drama of a man who dedicated his life to spreading God’s Word throughout the Belgian Congo of Africa. You’ll learn of Grings’ hardships and fears—from loneliness and despair to wild animals and shipwrecks—and you’ll be moved by his unwavering faith in the Lord. You will discover how God blessed His faithful servant, always putting Grings in the right place at the right time. An old minister once told Grings, “We have to suffer persecution if we serve the Lord Jesus.” Those words ring true, time and again. And yet, despite it all, the missionary remains faithful. There is no turning back! 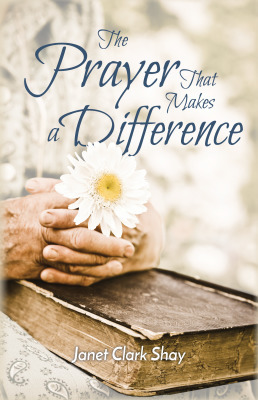 Whether you are struggling with your faith, have fully dedicated yourself to the Lord or are somewhere in between, the story of Herbert Grings is one that you must read!